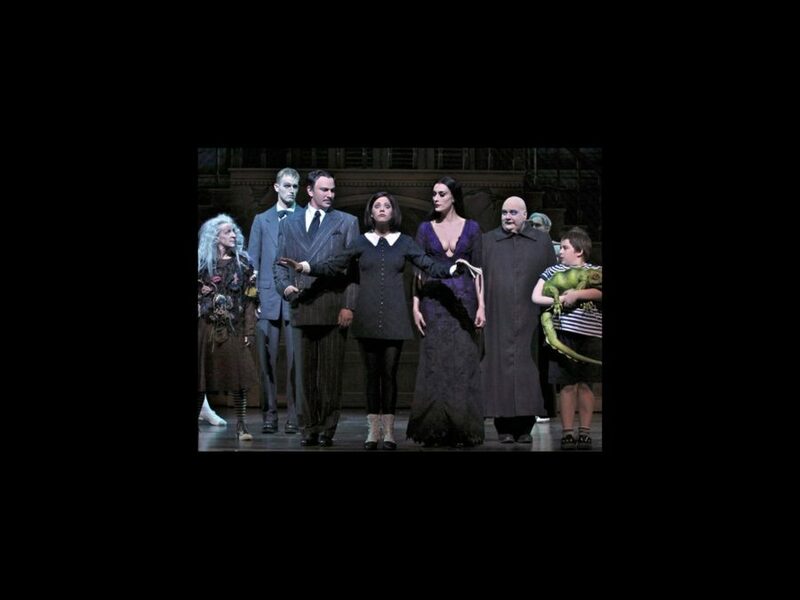 The newly retooled version of The Addams Family has hit the road, and Chicago is officially falling in love with the creepy clan. Chris Jones of the Chicago Tribune heralded the “zesty” new production, highlighting the “considerable charm” of leading man Douglas Sills as Gomez. Based on the ghoulish cartoons of Charles Addams, The Addams Family follows the story of now-grown daughter Wednesday Addams (Cortney Wolfson), as she brings her new boyfriend and his shockingly normal parents home to the Addams mansion for dinner. Wednesday tells Gomez she wants to marry her new beau, causing things to get tense when she makes him promise he won’t tell family matriarch Morticia (Sara Gettelfinger). Get your tickets to meet this kooky family today!